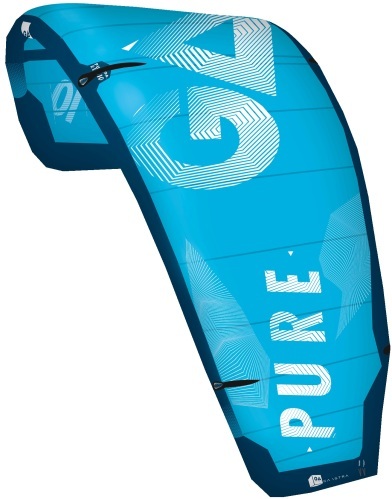 Gaastra surf has a long history in water sports. Before windsurfing, Gaastra was a producer of sailing boats. 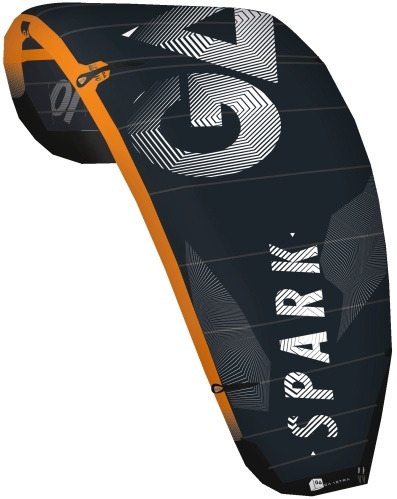 The company from Sneek has finally started developing the windsurf sails and the Gaastra brand gained international recognition. 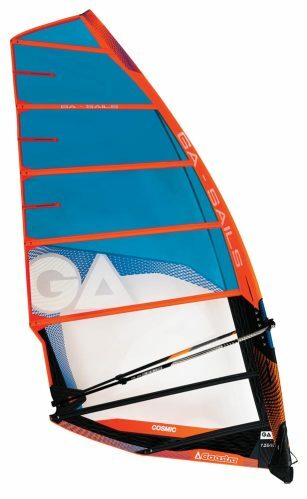 Gaastra has not been found in Sneek for ages. In the meantime, the brand has even got a name change. 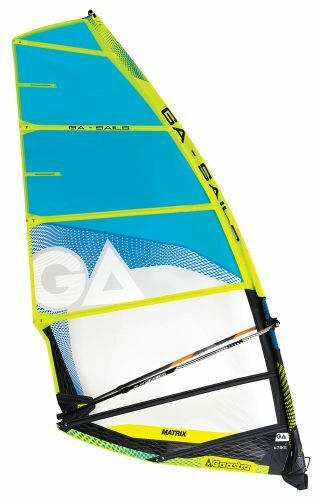 Nowadays you will find it as GA-Windsurfing or GA-Kitesurfing. 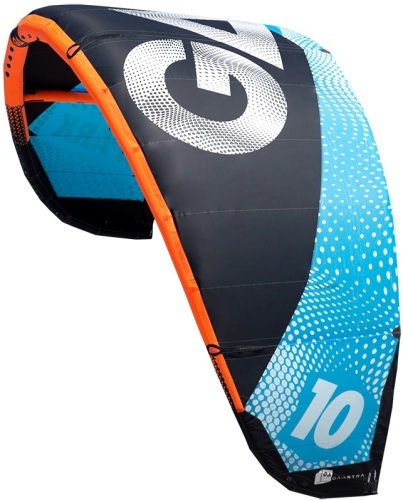 At TelstarSurf, GA-windsurfing and GA-kitesurfing have been a big marketshare for years. 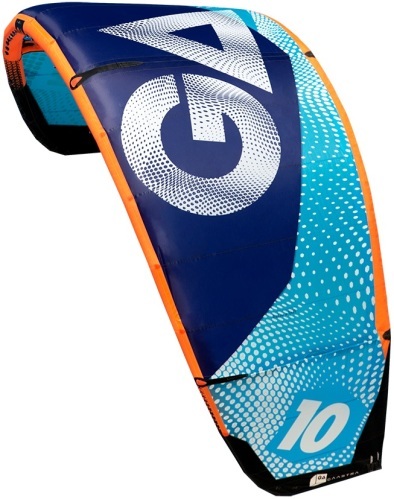 Ga-Windsurf and Ga-kitesurf has a very good mix of prices versus quality and performance. 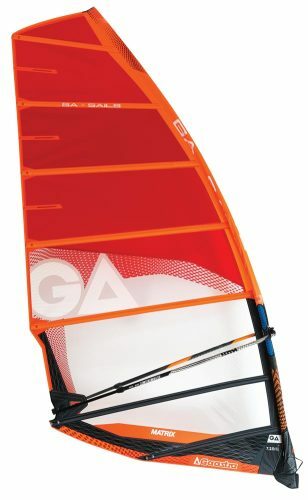 With a Gaastra surf sail or Gaastra kite you are sure of a good choice. 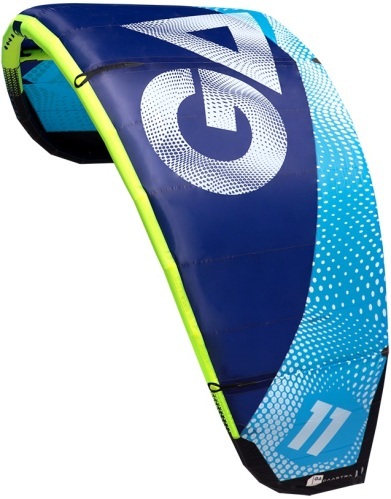 Telstarsurf has special deals with GA-windsurfing and GA-kitesurfing, which enables competitive deals. 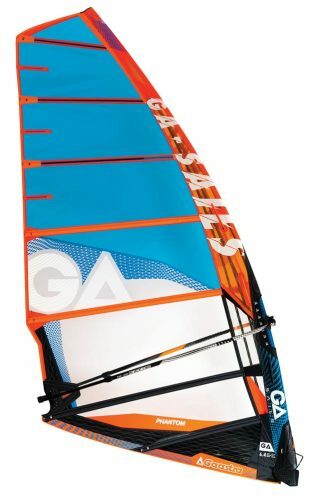 In large numbers, the Gaastra sails and Gaastra kites are purchased directly from China. 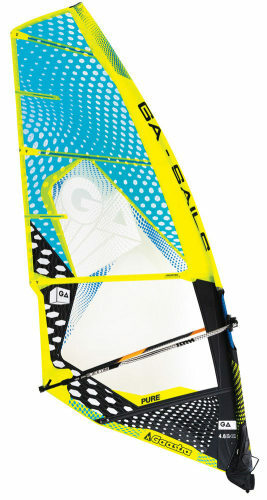 Telstarsurf has more or less taken over the importers function. 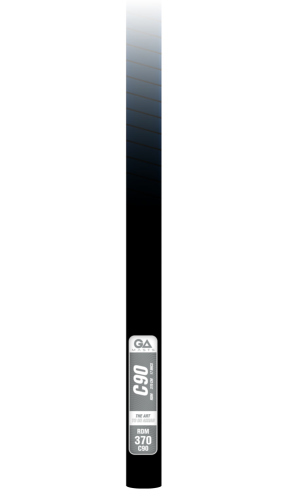 By buying directly at the source, the prices remain sharp. 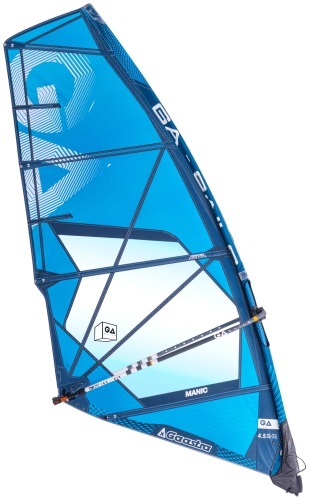 For GA-Windsurf sailing, they have been at the top for years. 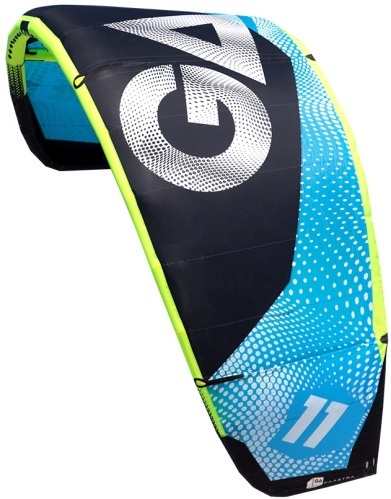 The Gaastra kites are gaining ground through the combination of flight characteristics, quality and attractive price. 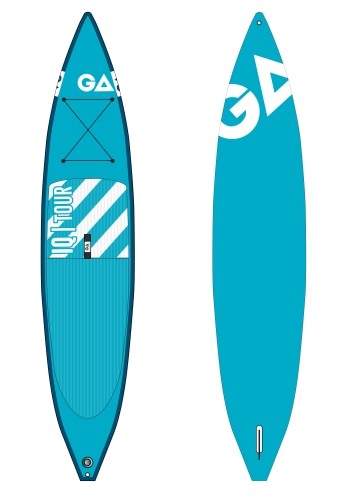 Did you find suitable Gaastra surf gear? 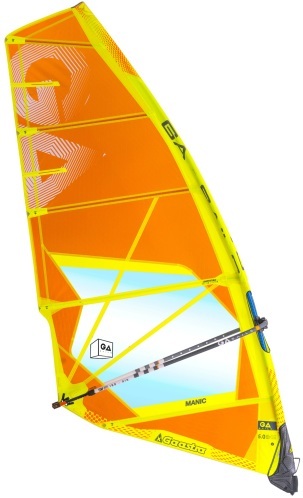 Order safely and quickly on TelstarSurf.nl. You can pay with iDeal, PayPal or Creditcard. 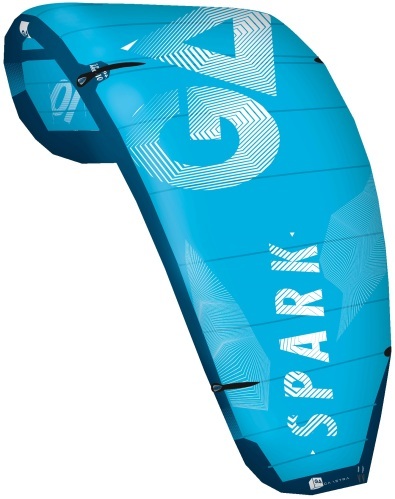 Would you like to stay informed about the TelstarSurf offers? Sign up for our mailing. 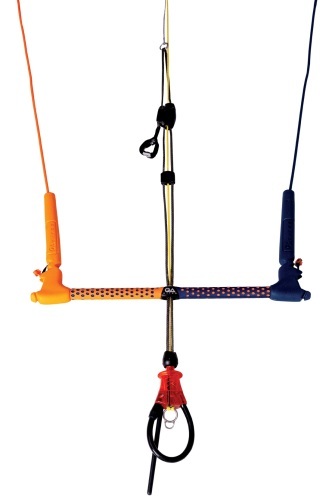 Do you have any questions or would you like advice about our range? Feel free to contact us. 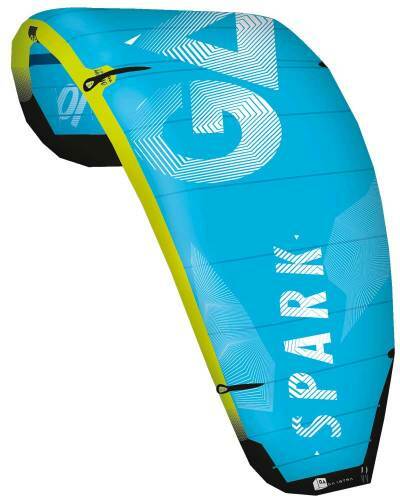 Curious about what TelstarSurf has to offer?